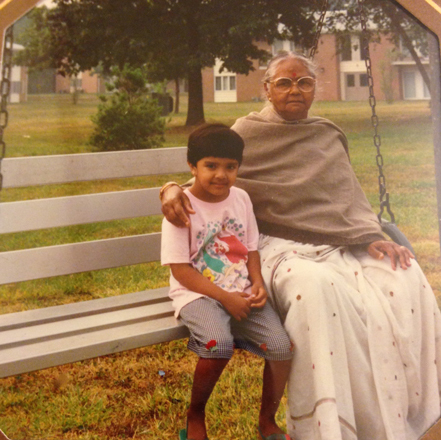 A lovely tribute, Mukti, and one that makes your mother come alive on the page. I miss my mother every day and wish I had taken better advantage of the time we had together. We didn’t become close until my daughter was born, and she died when Kristie was only 5. She finished high school at the height of the Depression, so she never got to go to college or to pursue her talent on the violin. Both of these were major disappointments in her life. My father was the big bad political radical, but he was a teddy bear and a pushover in his private life. It was my mother who was the fighter for fairness and justice in all matters, whether it meant confronting my teachers or a dishonest shopkeeper. She took me to picket the Woolworth’s in Queens while I was in middle school because Woolworth’s had segregated lunch counters in its stores in the South. She was the one who taught me to speak up and not let the bad guys prevail. Many thanks, Naomi, for your kind comments.